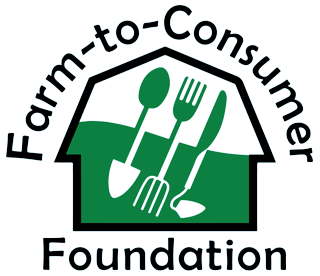 Farm To Consumer Foundation | Growing Awareness For Sustainable Farming Practices. Supporting farmers engaged in sustainable farm stewardship and promoting consumer access to raw milk and local foods. Building the foundation for a sustainable local food movement. Your donation is an important part of the sustainable local food movement. Your donation will provide support for development of the Foundation’s educational activities and programs, which will in turn spur the growth of sustainable farmers providing local food, growing economies and healthy consumers. Invite F2CF to your next event! 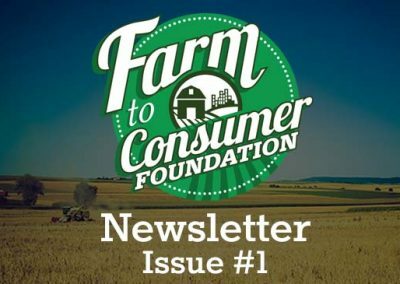 The Farm-to-Consumer Foundation is proud to offer several experts who can speak about local food issues, the future of food, food production safety practices, and rural economic development related to local food production. Nutrient-dense food and local community cooperation is the economic engine gaining momentum as we learn sound approaches for healthy families and communities. Contact the Foundation offices for more details.